People took to social media platforms as a storm after finding out that London’s Harrods was selling an expletive-laden black hoodie by Vetements on its website. The “I’m A Mess” singer has been nominated for two Grammy Awards – new artist and country duo/group performance – and just like any woman she has faced the problem of choosing the perfect outfit for such a high-brow music event. 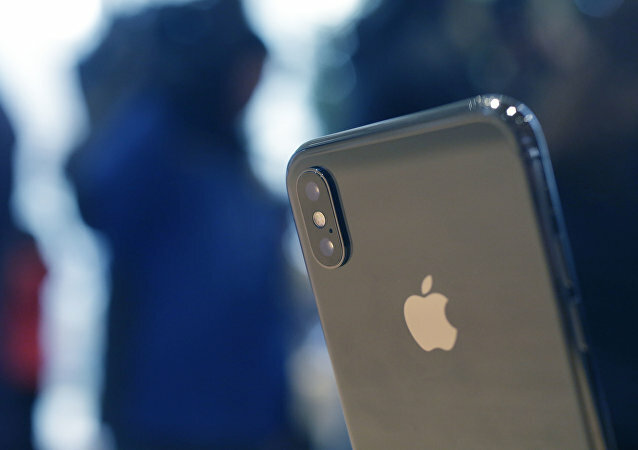 The tech giant has been mercilessly trolled online after a simple promotion for a holiday money-saving app that inspired associations, which had nothing to do with either economy or Christmas but would have given Doctor Freud something to mull over. The insult by the 78-year-old couture bigshot came shortly after his colleague Stefano Gabbana’s derogatory remark on the same Italian model’s wedding dress, both of which met a storm of indignation among the general public. Some even viewed the comments as sexist. The new ambassadorial nominee, who owns a popular fashion brand responsible for the creation of some of the most expensive handbags in the world, is poised to become the fifth member of Trump’s Mar-a-Lago club to be recruited for diplomatic positions. 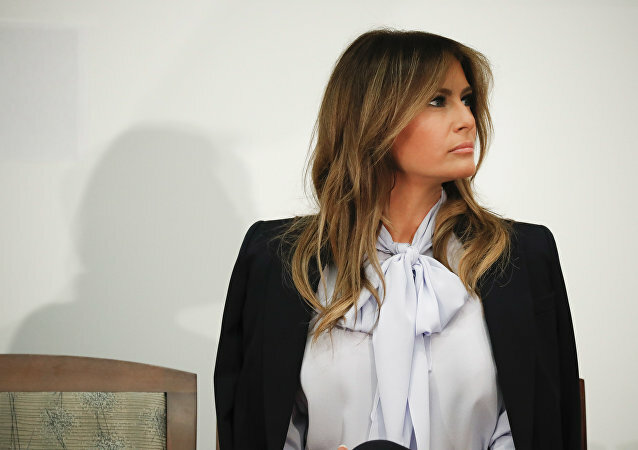 The US first lady has provoked the fashion police on social media with a wool coat she chose to wear while welcoming the Polish president and his wife at the White House. 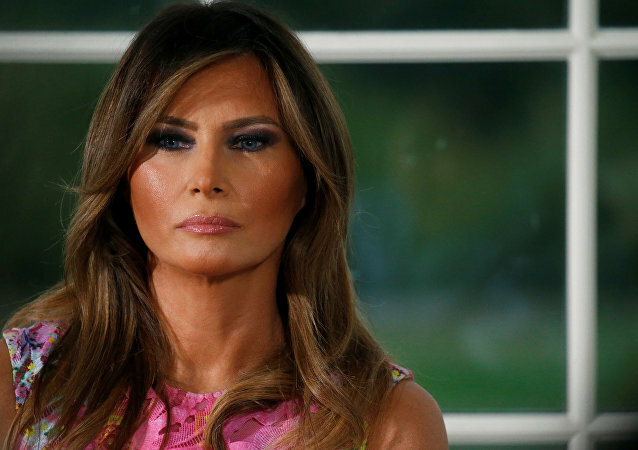 The US first lady got her hands dirty in style, wearing heels and a designer outfit worth hundreds of dollars, to plant a tree on the White House lawn. Twitter couldn’t pass up on what some took as a questionable clothing choice. Rescuers have said there is little hope of finding more survivors in the rubble of the Morandi Bridge in Genoa, which collapsed on Tuesday. Sputnik looks at the design of the bridge and why it calls into question several similar structures around the world. A fashion designer from Oslo has come up with a unique way to portray ladies in her flowing outfits so that they pose more naturally, while at the same time retaining a great deal of their sensual appeal. The fashion designer has already expressed severe opposition to German leader Angela Merkel's liberal asylum policies. In November last year, he compared them to the Holocaust. Hubert de Givenchy, haute couture fashion designer famous for his "little black dress" which Audrey Hepburn wore in "Breakfast at Tiffany's," has died at the age of 91 has died at the age of 91 in his sleep. 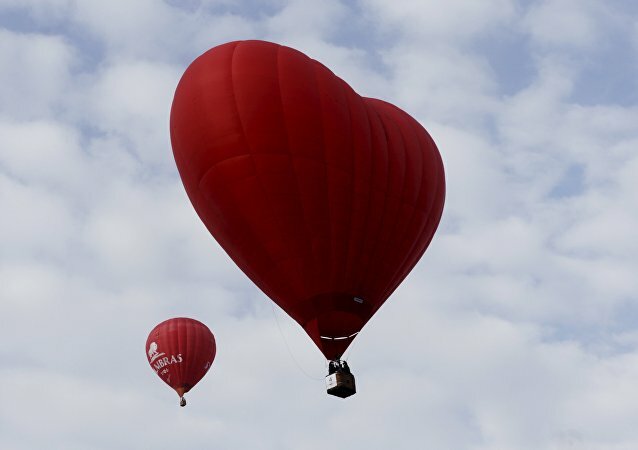 Valentine's Day is always an opportunity for brands to push their products and groups to push their agendas. But one designer is using it simply as an opportunity to promote London. Renowned fashion designer Karl Lagerfeld has sparked outrage on social media, and prompted a flurry of complaints to France's TV standards watchdog, after likening German leader Angela Merkel's liberal asylum policies to the Holocaust. 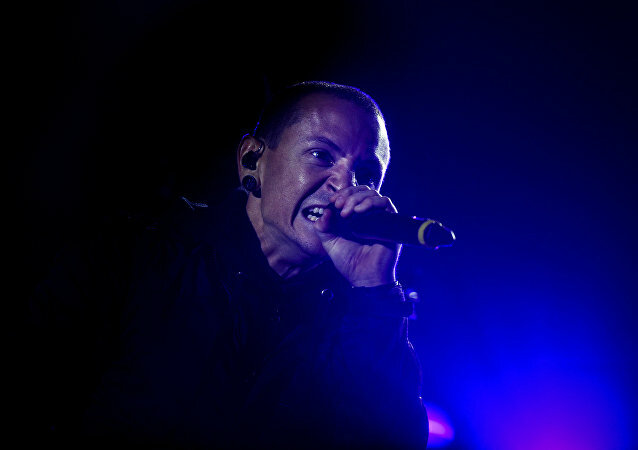 The shock death of Linkin Park singer Chester Bennington sees him join an elite group of rock stars, actors and sportsmen who have committed suicide. 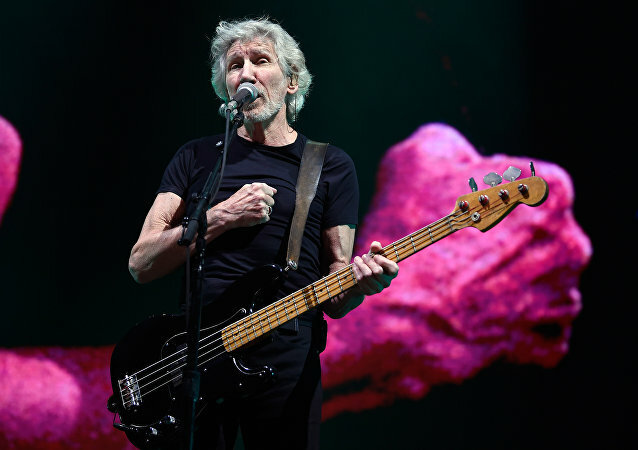 They include singers Kurt Cobain, of Nirvana, and Ian Curtis of Joy Division, actor Robin Williams, designer Alexander McQueen, boxer Arturo Gatti and footballer Gary Speed. 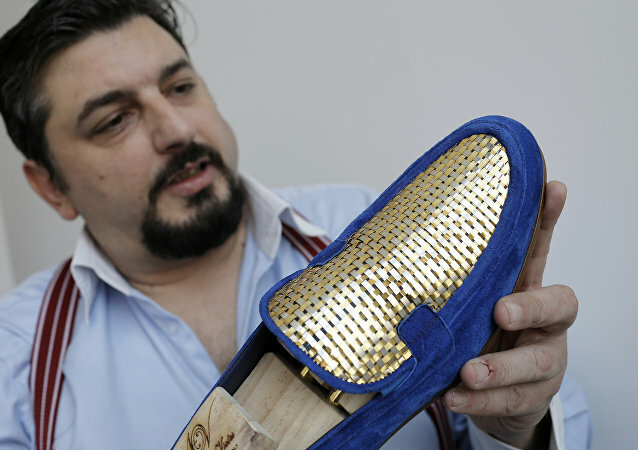 Italian designer and founder of A&V Fashion, Antonio Vietri, has embarked on a unique venture to make 24-carat gold shoes, which he plans to promote to the Middle Eastern market. 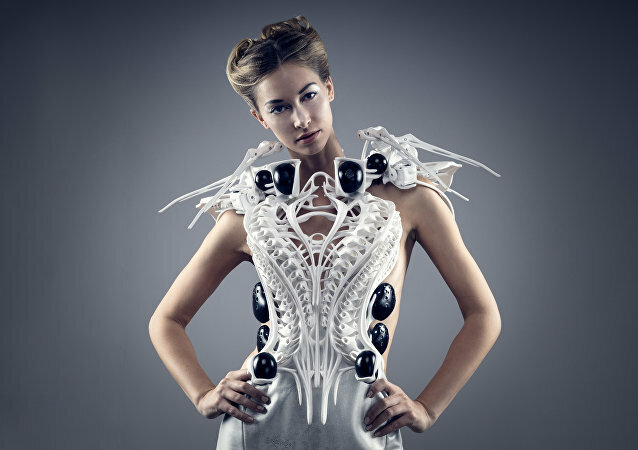 Fashion tech designer Anouk Wipprecht has created a “Spider Dress,” which is not only stylish, but also protects the wearer by setting physical boundaries. In an interview to Sputnik, Anouk shared how this unusual dress works. 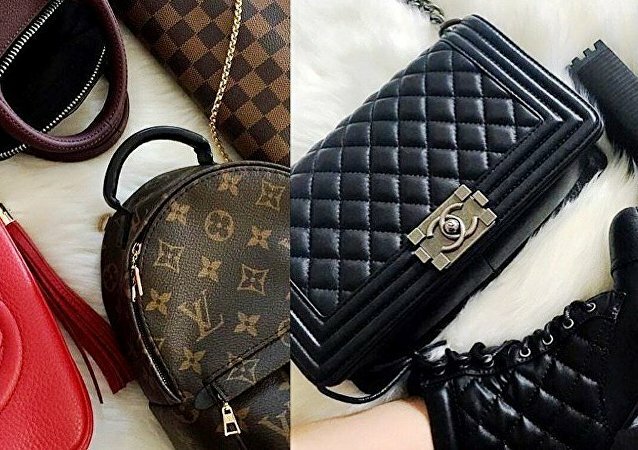 It's not only fake news infiltrating the internet - but fake adverts selling fake designer kits is fast becoming the latest online trend to keep counterfeit crime fighters on their toes - especially when it comes to sneakers. Russian Foreign Ministry spokeswoman Maria Zakharova has won praise for her wardrobe, and in an interview with Sputnik Polsha, she revealed her secret – she buys Russian.